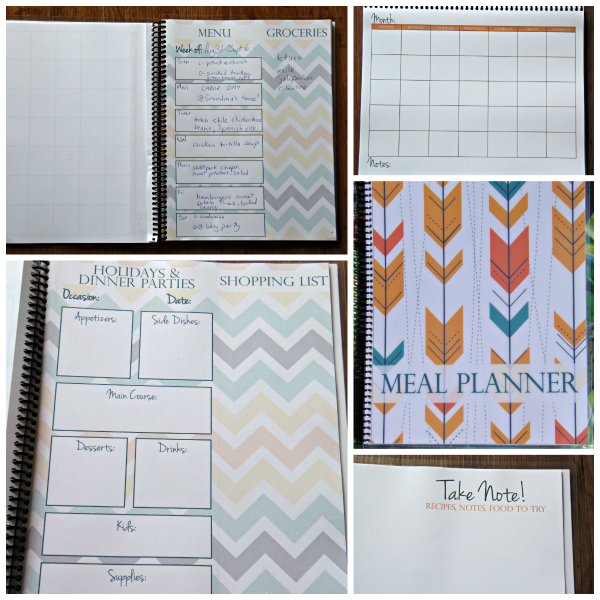 Simplify Your Busy Days with a Meal Planner! 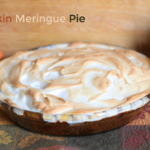 This meal planner post was brought to you by Carrie Elle Shop. All opinions are mine. I am admittedly the worst at organization. I need all the help I can get! 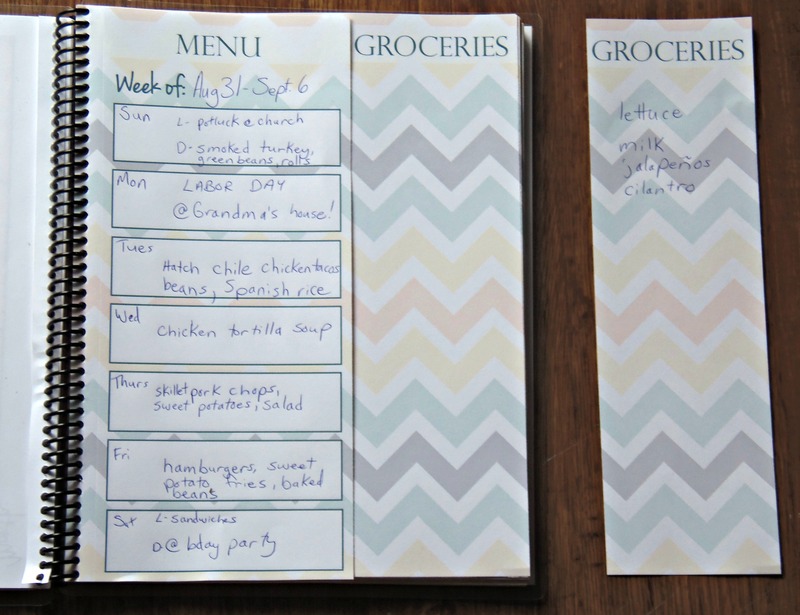 When we were houseparents at the children's home, I was required to turn in a menu a week in advance. Even though I didn't like actually doing it, having it done was BLISS. All of my grocery needs for the week were right in front of me and I could grab everything I need in one trip. 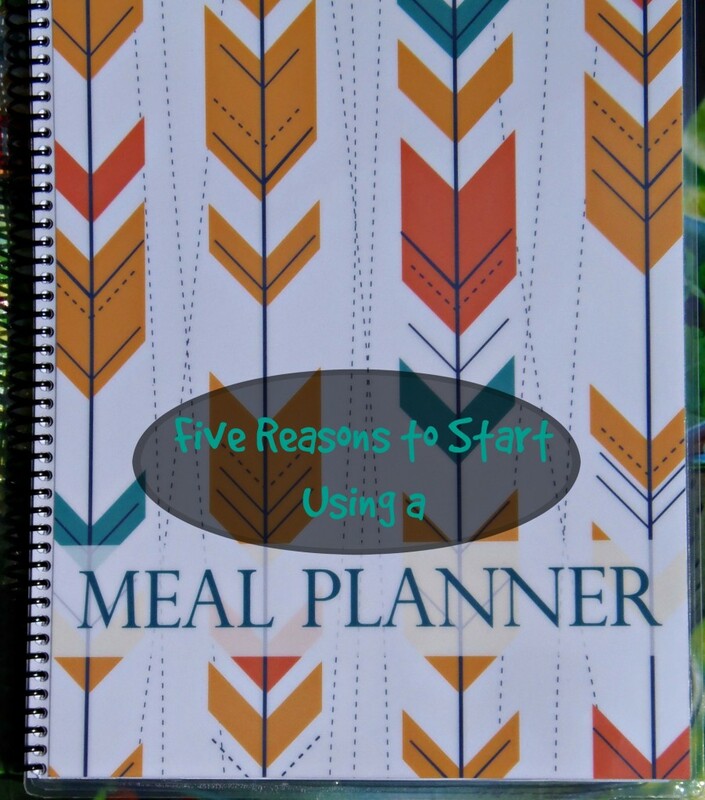 Having a meal planner is helpful for many reasons. Dinnertime won't be chaos. I've had many days where I was staring at the fridge at 5 PM, trying to thaw out meat, and finally resorting to something simple like scrambled eggs for dinner. Hubby walks in, and while he never criticizes what's for dinner, I KNOW he's thinking "eggs again?" So having a go to plan and knowing exactly when and what I need to do for the night's dinner has been very helpful. You can serve your family heathier meals. 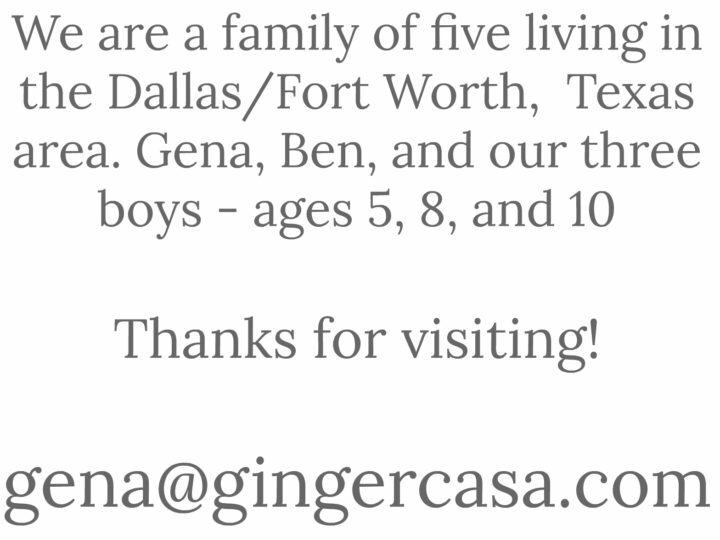 We have a 3 and 5 year old. I don't like to use the word picky, but they don't always like to eat healthy foods. When I have a meal plan, I can plan to add veggies to dishes they love instead of resorting to frozen cheese sticks or mac and cheese every night. You can save money. When I buy only what my family will eat for the week, the grocery bill isn't as high as when I just grab whatever sounds good at the time. And when there's a meal plan, there isn't as much wasted food. Meal planners are good for your bank account! You won't have to resort to eating out. It is oh so easy to just give up and head to a restaurant or grab fast food. We can save money this way, too, by actually planning for times to eat out and not blowing the budget on take out. You can try new things! I have so many things pinned on pinterest, but they likely will never be made by me unless I plan to make them. I can buy the groceries that I need and actually make the droolworthy recipes I see every day! Some other fabulous details Carrie has added are pages for holiday and dinner parties, notes, and monthly calendars so you can plan your menu a month at a time. This is great to prevent making the same thing over and over. 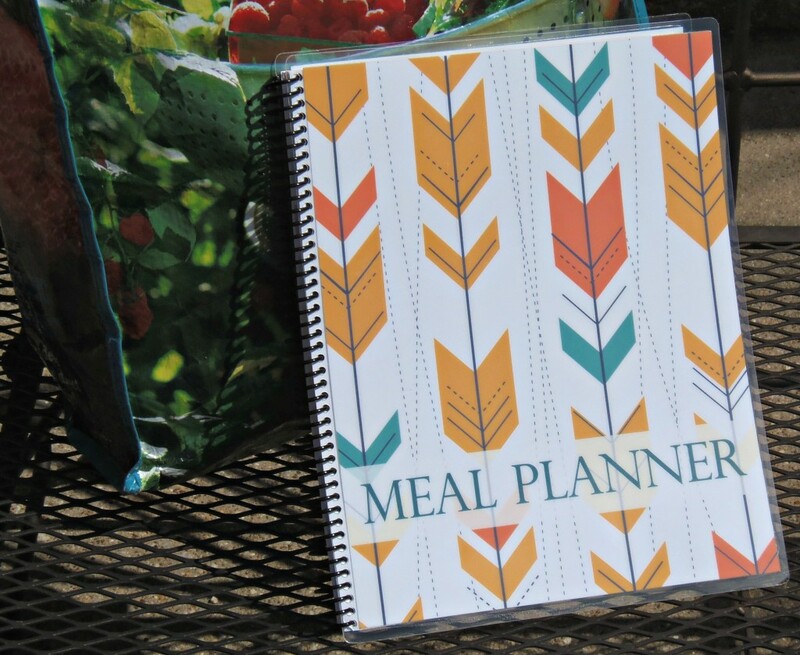 If you aren't using a meal planner, this is a great place to start. 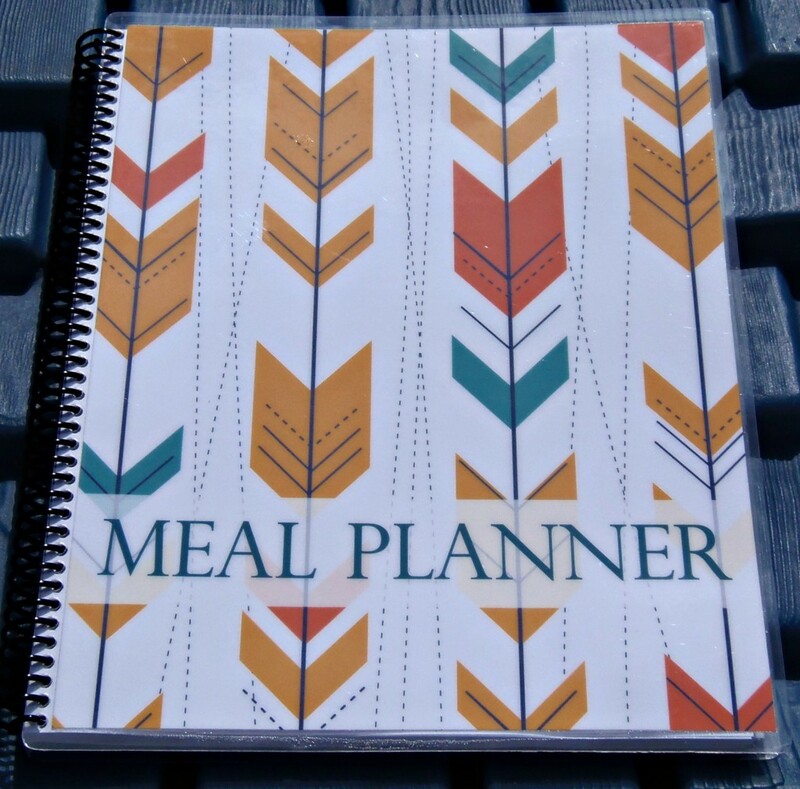 There are 12 monthly calendars, 60 weekly meal planning pages, perforated grocery lists, 10 holiday and dinner party pages, 5 blank pages, and meal planning resources in the back. It would make a great gift for any mom or dad in charge of meal planning. Carrie can also personalize them for you! Order some for teachers, friends, relatives, and yourself at the Carrie Elle Etsy shop. Keep up with happenings on the Shop Carrie Elle Facebook page and Twitter page. 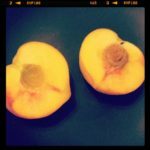 And Carrie writes one of my favorite blogs, Carrie Elle, so check that out, too! 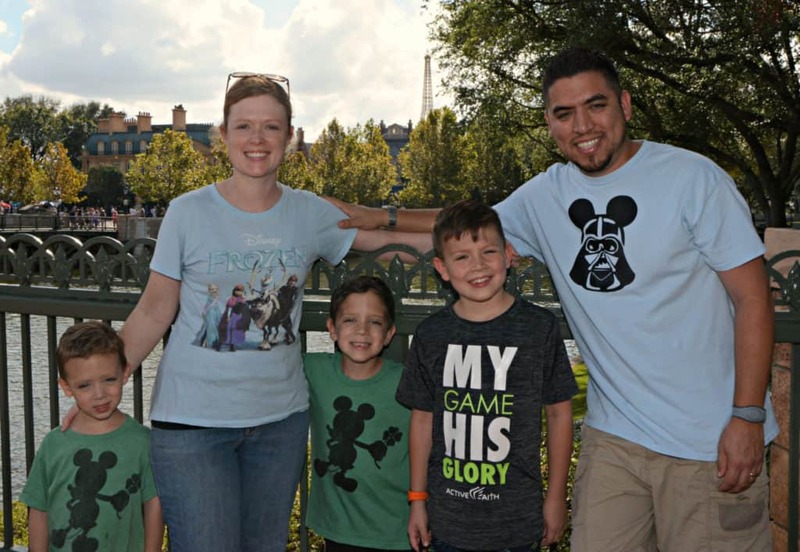 Carrie is giving away a meal planner to one Life With Captain Fussybuckets fan! Winner will be able to choose from any in stock meal planner (no personalized planners.) Enter in the Rafflecopter form below! I like the dot diggity design. My favorite design is the Straight Shooter. I love that I can dettach the grocery list when I'm ready to shop, and I also like the special event planning pages. It is just what I need. Perfect! Thanks for the chance to win one. I like the beach keen! I like the Dot Diggity! First off, I love Carrie Elle, the person behind the blog is such a sweetheart! Second, I LOVE dot diggity! And I LOVE that there is a tear off shopping list. I’m trying to use a regular planner as a meal planner and it’s frustrating to try and use that in a supermarket! Ahh! 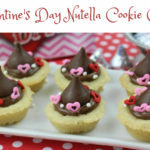 Valentine’s Day Nutella Cookie Cups – THE Perfect Party Treat!